Rev. E.G. 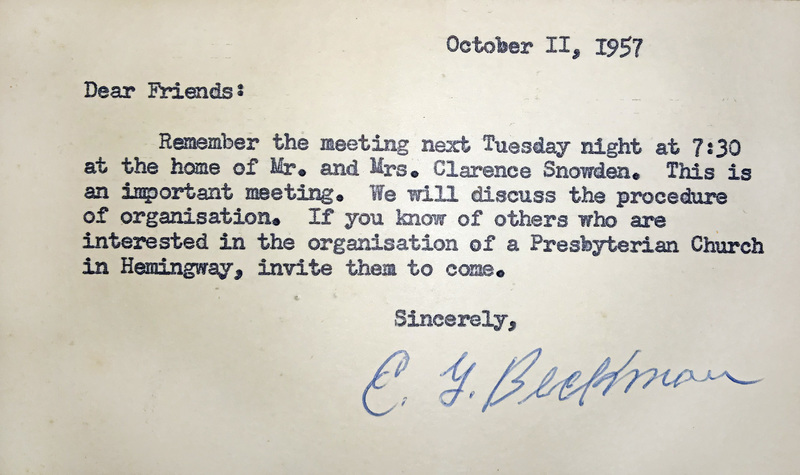 Beckman sends a notice regarding the organization of a new church, 1957. 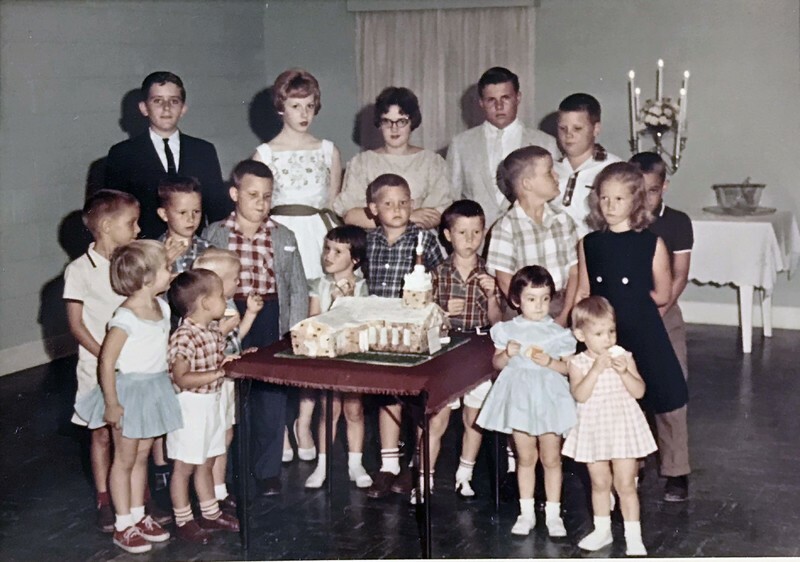 Children of St. Paul's Presbyterian Church celebrate the completion of the new sanctuary, 1960. 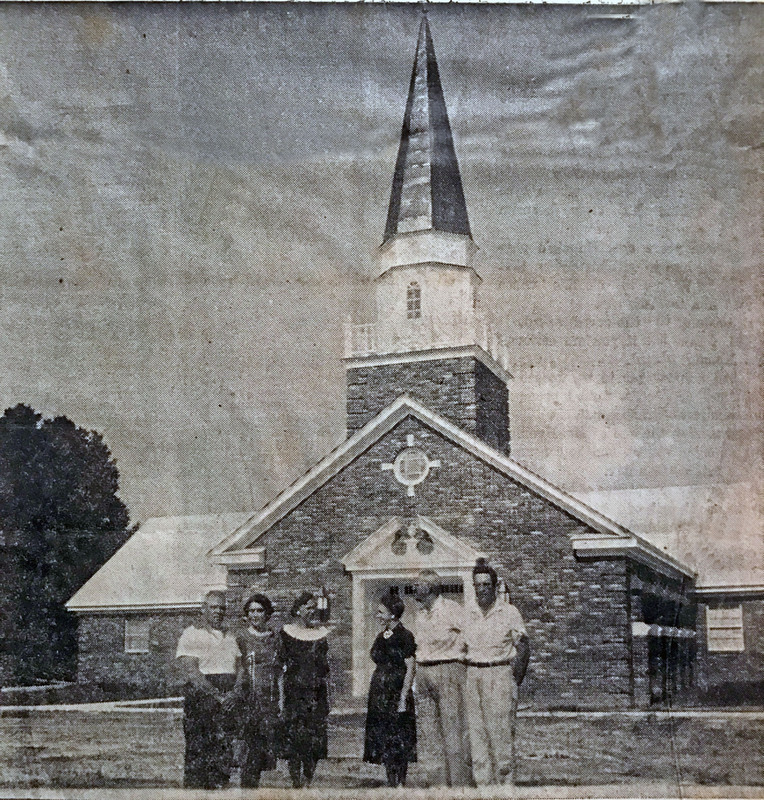 Saint Paul's Presbyterian Church was commissioned on the 200th anniversary of Indiantown Presbyterian Church on Octber 20, 1957. The body was created to serve the Hemingway and Johnsonville area, which did not have a Presbyterian church closer than Indiantown. 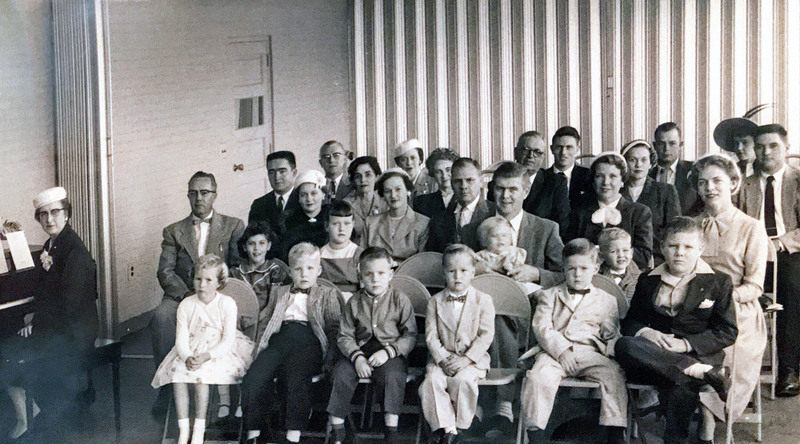 A group of 20 original members held their first service one week after the commission on October 27, 1957. Because they were a new group without a sanctuary, members first met in the recently completed Hemingway Armory building. Hymn books were purchased, and a spinnet piano was given by the Stuckey family. Annie Burnie and her sister gave a sterling silver baptismal font as a memorial for their mother. A.W. Ragsdale and Clarence Sownden Jr. served as the first elders of the church, with Pete Doster and G.V. Draughon serving as deacons. Clifton Mudge was named superintendent of the Sunday School and Reverend Eugene G. Beckman served as pastor of the new church while continuing to serve at Indiantown. The women of the church organized a Women's Association shortly afterward. 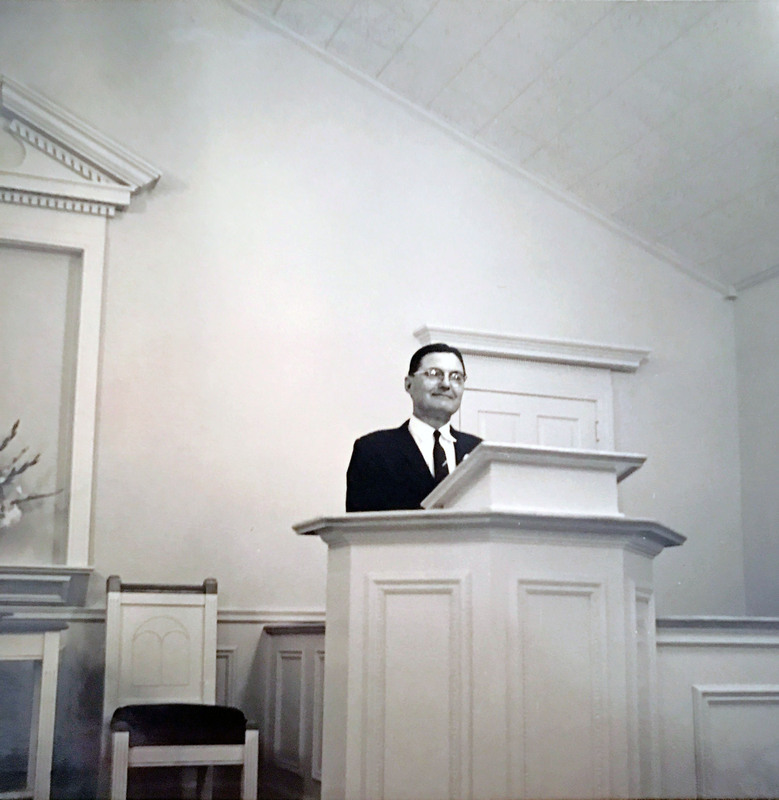 The first service was held at the newly completed sanctuary on May 20, 1960. By this time membership had grown from 20 to 34. Each family was given a key to the new church so they could show the curious members of the community the new building.